John Moses Browning is probably the most iconic gun maker in history with over 100 patents to his name and responsible for some of the most famous guns ever made including the legendary B25, the first Over/Under shotgun. 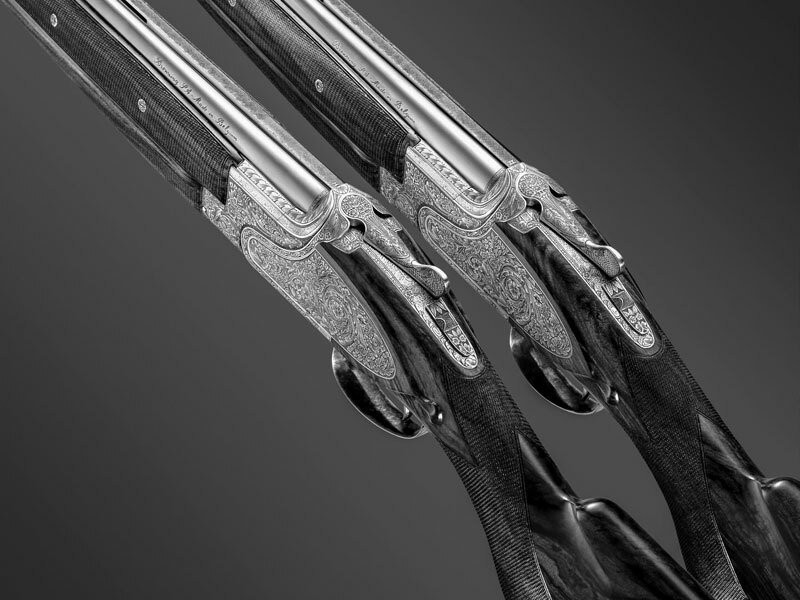 To this day it is still the benchmark for all other O/U shotguns nearly 100 years later. 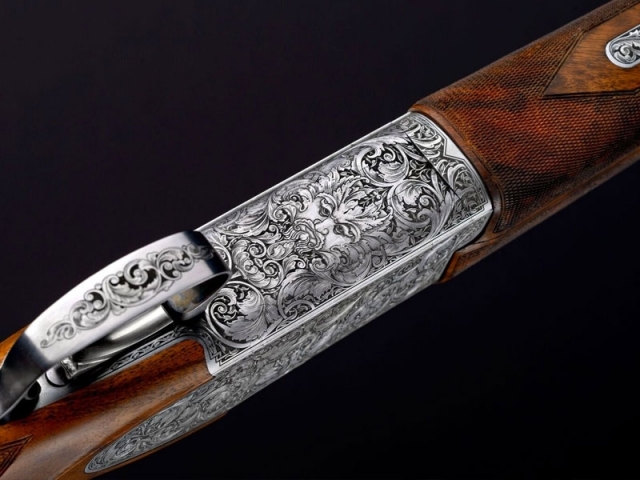 The John M Browning Collection pays homage to the great man where guns are still hand made by artisans in Belgium using traditional methods to create exquisite pieces of art. B15 – A superior hand finished shotgun featuring elegant game scene and scroll engraving, hand stocking , hand chequering and finally oil finished to perfection. 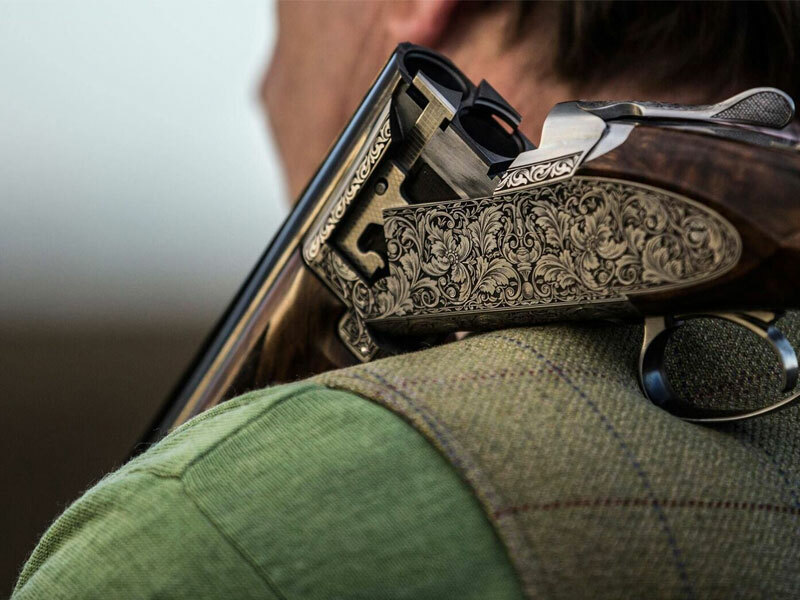 B25 – A fully bespoke hand-made collection with either box lock or side-plate designs. These guns are normally commissioned and can take two years to complete.